Nathan's Real Estate Notions: Economy Up But Interest Rates Down? Economy Up But Interest Rates Down? Sold: 1922 13th Ave in Oakland $688,000 – Beat out 6 other offers! 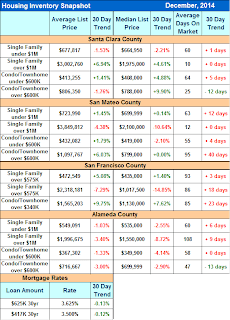 Performed long term analysis of rental income vs. lost opportunity costs from selling. 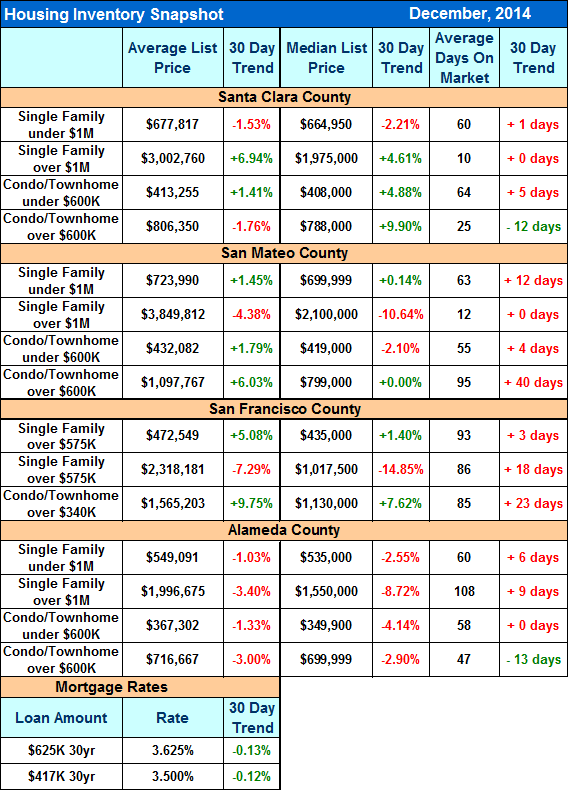 Worked with a lender to find some niche loan product for a condo project in San Francisco. Gave a seller advice on selling after a death in the family. 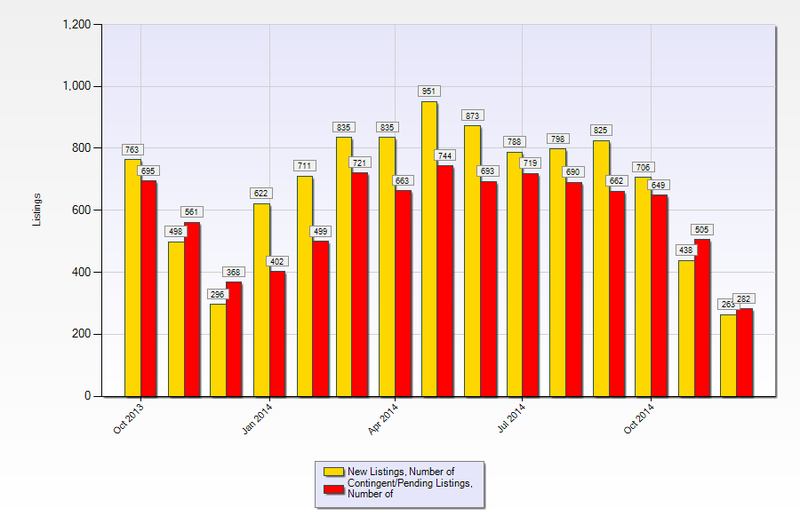 New listings for the month of January are even less this year than last. 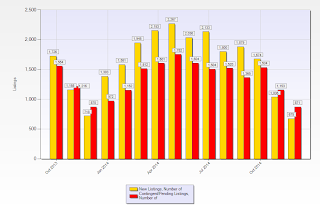 Buying opportunities will remain limited until more people bring their home to the market. 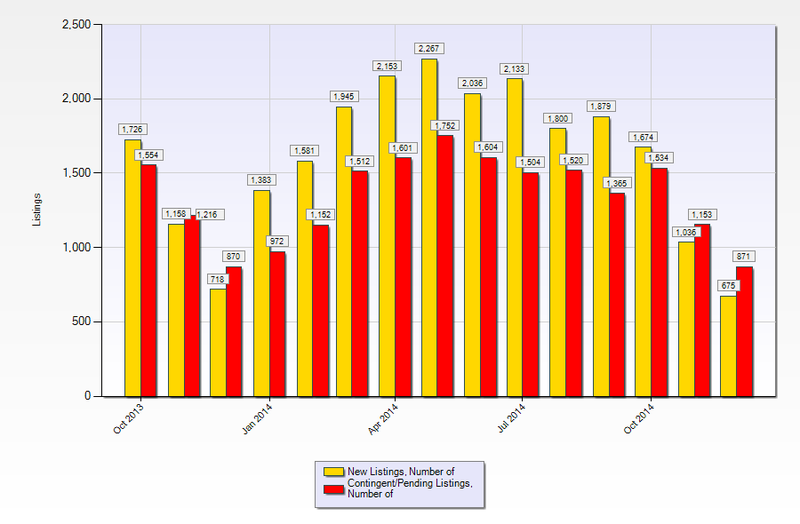 San Mateo County inventory rose faster than Santa Clara County’s, however, demand is still outpacing supply. CALL ME IF YOU NEED ANY SPECIFIC INFORMATION.